• For a cinematographer: looking for an angle and view in your next shoot? • For a director: creating your next storyboard? • For a photographer: scouting for a shoot location? • For a camera man: want to see your next shot framing without the camera in your hands? Magic ViewFinder presents you a precise framing preview for the real camera/lens combination you will be shooting with, right where you stand with your phone/tablet. It simulates the framing of the camera or lens and helps thousands of professionals in filmmaking or photography at the preproduction. PLEASE READ: this app does not turn your smartphone into an external monitor, but operates as a stand-alone directors viewfinder. The app is a digital director’s viewfinder — it helps you see the exact field of view for your future shot. 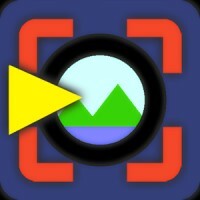 Select the camera from the menu and rotate the wheel to select the focal length of the lens. Magic ViewFinder simulates using tele adapters or anamorphic optics on your camera (see menu). From the menu you can also select the aspect ratio of the frame guide overlaying your image. 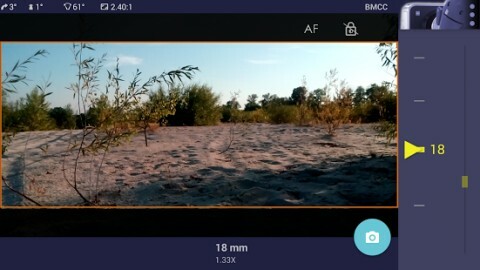 Magic ViewFinder also lets you apply some commonly used color presets (also known as LUTs) to the live picture, which brings you even closer to the final shot. When you have found the right view, you may save it for future reference, with additional data like the focal length, tilt and roll, date and time and camera / lens information. While taking a photo, you may lock exposure and turn on and off the auto focus to better control the captured picture. At the start there is a constant middle-speed center-based auto focus engaged to keep your images focused. But you can tap the live screen to focus on particular objects. 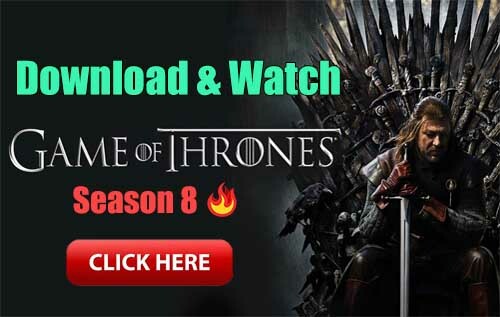 Long-click to return to continuous AF. 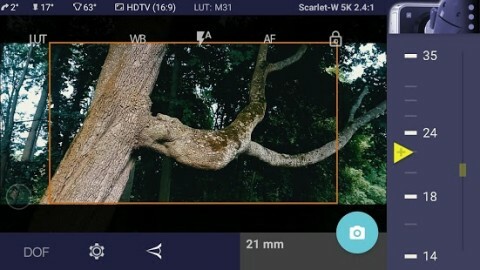 If the field of view of your real camera is wider than your in-device camera, Magic ViewFinder adds ‘padding’ around the image, since the device cannot ‘see’ what is beyond its scope. It is the best solution that we developed first, and other viewfinder apps copied this feature from Magic ViewFinder. Please note that position of your Android device corresponds to the ‘nodal point’ of your real lens, which is somewhere in the middle of the lens. This point is, so to speak, the weighted center of the optics. Depth-Of-Field tool: If you want to check depth-of-field, press DOF icon and calculate the near and far limits of DOF while changing the aperture and the focus distance. Specifically, Calibration is recommended for a precise operation of the app. You can start Calibration process from the menu, the instructions are on the web site.